A letter appeared in the Herald disagreeing with my position on a safe injection site proposed for our city. I respect the writer’s right to stating his opinion, but I must rebut. I should have used the correct term and called the proposed facility a Supervised Injection Site. Many of our fellow Prince Albertans are hurting, and some have died. We must make some changes that will benefit all of us. The City of Vancouver has Supervised Injection Sites. Here are the points made by the Health Department. 2. Reduces the transmission of HIV and Hepatitis C.
3. Provides safety for users. 4. Provides help for addicts to make healthier choices. 5. Takes a large volume of syringes off the streets. 6. Reduces collateral risk to the general community. The full report can be read on the Departments website. Thanks to people who took the time to read this. If you care please contact city council with your support. 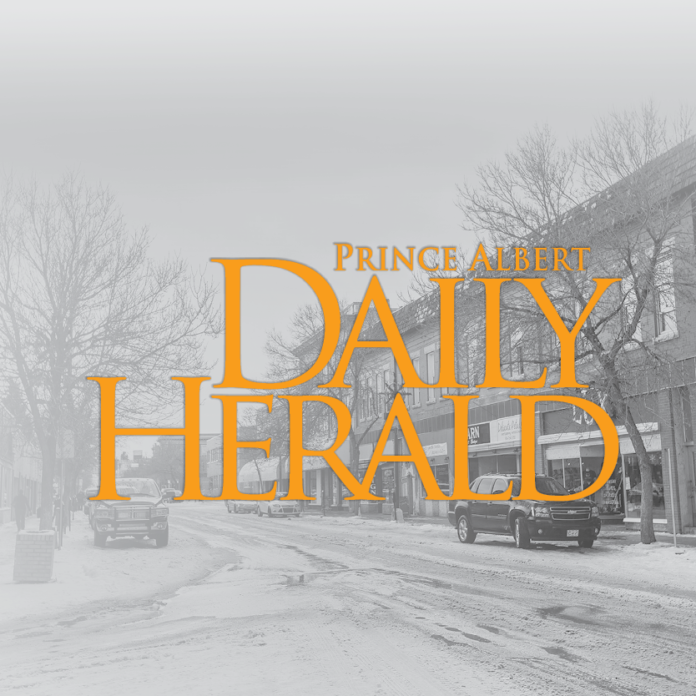 I have just received my daily newspaper, Prince Albert Daily Herald, Tuesday, February 28, 2017. When I saw the front page, I immediately phoned the managing editor, Mr. Peter Lozinski. Why does our local paper have to put a negative article about a First Nations person on the cover page. Why not put the article, and terrific photo, from page 15: King Trapper posts another win on the cover page. If we want to change our attitude about each other, we have to emphasize the positive. Such an easy thing to do, but we have to be made aware of the possibility.